About Merrick MARS. Merrick’s Advanced Remote Sensing (MARS) software was developed to support our airborne data acquisition. MARS is a powerful stand-alone Windows application designed to visualize, manage, process, and analyze LiDAR point cloud data. It is functional and accessible for both new users and experienced data production professionals and its performance and stability are exceptional. About Merrick & Company. 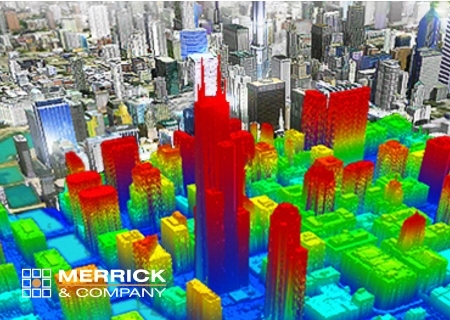 Merrick & Company, an engineering, architecture, and geospatial solutions firm, serves domestic and international clients in the energy and chemicals, national security, life sciences, and infrastructure markets. The employee-owned company maintains 20 offices in the United States, Canada, Mexico, and the United Kingdom.